While most businesses were adapting their strategy for web-based consumer targeting, the digital landscape underwent a seismic shift - into Mobile First! According to Statista.com, the global mobile phone user statistic is forecast to reach 4.77 billion this year. By 2019 that statistic is set to climb to 5 billion. Among these seemingly anonymized users are your customers. That means customers are browsing, buying, and connecting all through their mobile phones. In order to remain relevant, business owners need to adjust their approach to meet the ever-growing demands of their mobile-first audiences. 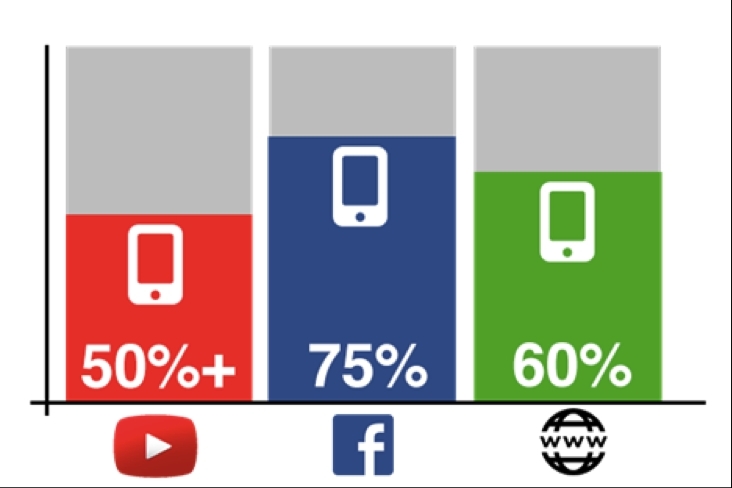 Today, this means meeting consumers on their turf - their mobile devices. Those catering their strategies to desktop consumers alone are left feeling stood up rose in hand, going home alone. What does this mean for Live Chat like Intercom? This means older chat style solutions like Olark, Intercom, Drift, and others that were all focused on desktop, will have a hard time catching up as customers will continue to look for more instant and personal communication. As the mediums between brand and consumer become more accessible, the nature of the communication should evolve into something more instant, fluid and personal. The 2017 digital consumer has many virtues however patience is not one of them. 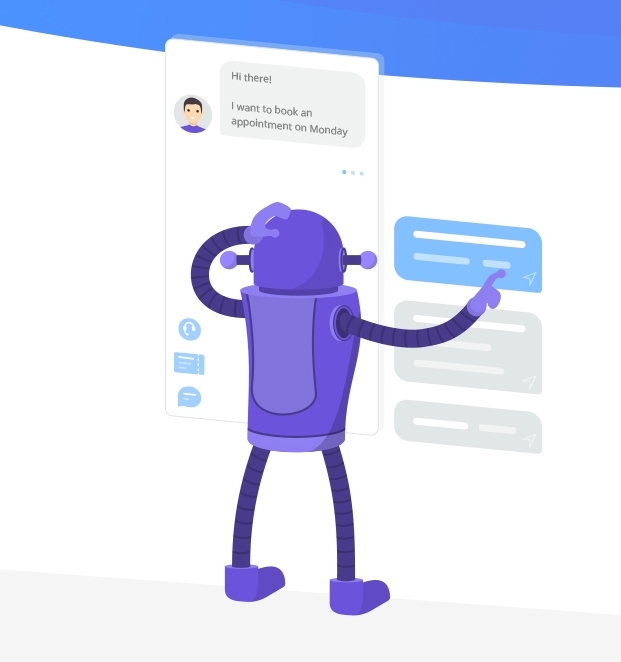 Interacting with a customer over Messenger using both bots and human interaction eliminates the waiting period and provides the instant relief that modern-day customers demand. While some would argue that technology makes us less social, it is interesting to note that it is the human element that consumers crave more and more. 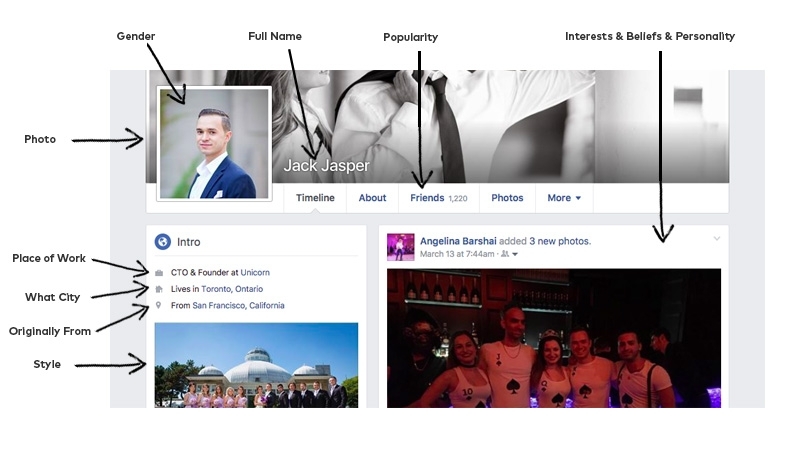 Speaking to a customer over Messenger offers a personalized, natural and familiar exchange. It transforms an interaction into an experience. 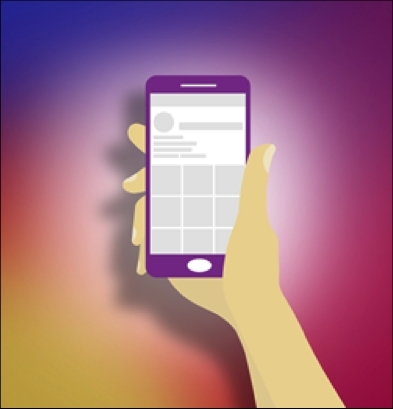 A quality and helpful interaction in the initial phase will ensure the customer is far more receptive to push notifications at a later stage. A brand should aim to enhance and simplify the lives of their customers. This means fitting into their schedules, their mediums of communication and their expected time frames. Chatting to customers on-the-go, in their chosen medium and when they have approached you, reinforces the customer first cornerstone of good business practice. Its the ultimate right place, right time, right message sales hat-trick! Why should you care about Messenger? Traditional live chat platforms have been booted out by leading brands in favor of Messenger the ultimate B2C communication choice for 2017 and beyond. Trailblazing businesses are already estimated to have an average of 1 billion messages sent monthly. Messenger boasts a multitude of important features and benefits for businesses, positioning it as the catalyst for unleashing a whole new world of communication between businesses and their customers. Lets explore the many possibilities Messenger brings to the table. Messenger unlocks a vault of valuable customer information including consumer behavior patterns, hobbies, and interests as well as their immediate concerns. This affords businesses the ability to build custom audience segments which translate into more efficiently targeted campaigns. The more relevant the campaigns, the more top of mind a brand becomes. Win-win! The mobile trend is not going anywhere. Businesses that connect with their customers via mobile are able to offer instant, efficient and personal communication. Live chat solutions can be costly. 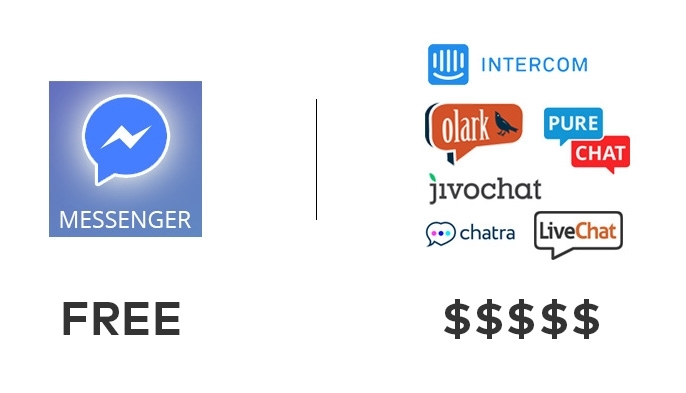 Messenger infrastructure is ready, available and best of all it is free! You can literally download the Pages app today and start supporting customers instantly, across all your devices, with your entire team! 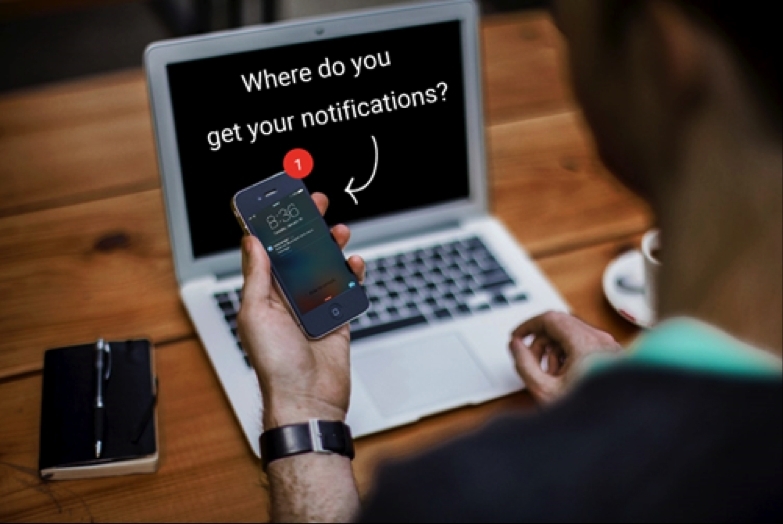 Instant push notifications such as coupons or personalized special offers translate into higher levels of customer engagement and increased customer retention rates. People are wired to open text messages which is how a brand message sent via Messenger is perceived. The message remains on a customers device as a reference whereas live chat windows close and the conversation is lost. In a world of automated technology, the human connection cannot be underestimated. Brands are able to personalize the interaction, foster loyalty and build lasting relationships with their client base. 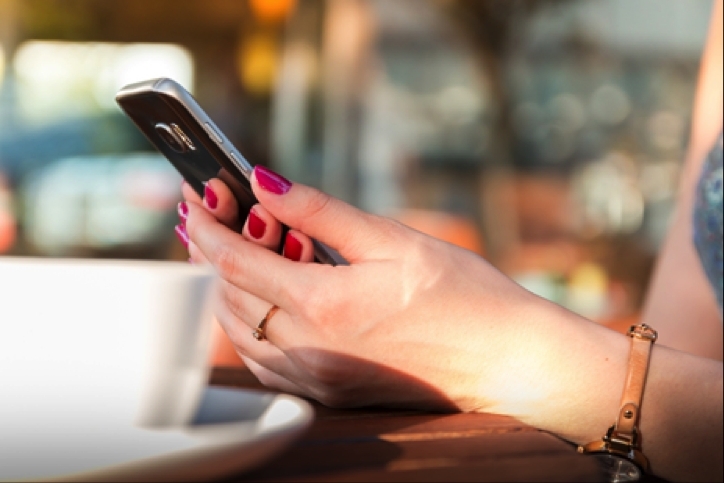 The nature of a text message creates the personal connection and customers feel more in touch with the brand. Consumers these days are savvy! They know the difference between Bot-John and Human-John. Bot-John can give them quick suggestions or point them in a direction whereas Human-John offers real-time complex solutions, a simplified buying process, and an unparalleled human experience. Research indicates people are more likely to trust an individual over an automated bot. Communication leads to connection, connection leads to emotion, and emotion leads to action. Live Chat windows close when you hit the x making it impossible for a business to follow-up with customers or potential prospects. Did you know that it takes an average of 7 contactsbefore someone buys your product? Following up proves that a company values their customers business. Live chat also does not provide an outlet to advertise holiday sales or promotions directly to the customer while Messenger does. This is great because according to the Business Insider, it takes up to seven interactions before a customer will make a purchase. Messenger boasts of a whole library of gifs, stickers, widgets, filters, etc. bringing natural and emotive expression to entirely new heights. Business is also able to obtain key information and receives valuable feedback with Messenger widgets and surveying capabilities, something that is not possible on Live Chat platforms. The digital landscape is ever changing. In order to keep up, brands must continually evolve to meet the dynamic needs of their consumers. Gone are the days of 24-48-hour response times, bot based communication and impersonal touch points. Today your consumer has a voice and they are telling you they want to hear yours! Are you using Modern for Messenger? As the world connects at a faster pace than ever, businesses are expected to keep up. Those that do are primed to succeed and tools like Messenger make it easier than ever to stay ahead of the curve!